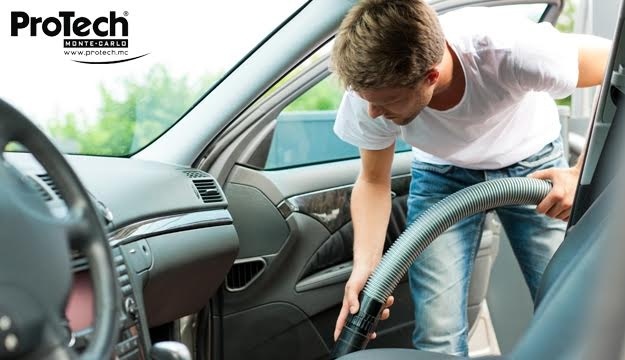 Get your car to look snazzy and smelling fresh by having it thoroughly cleaned and polished inside and out. With an interior auto detailing, your car’s dashboard, ceiling, sides, seats and carpet are scrubbed and vacuumed spanking clean making getting into your car a joy. With an exterior auto detailing, your car is washed, waxed and polished. When you get into your car afterwards, it’s a whole new spanking clean world in there and smells like it too.